There’s no better time to acknowledge your craving for P.F. Chang’s! 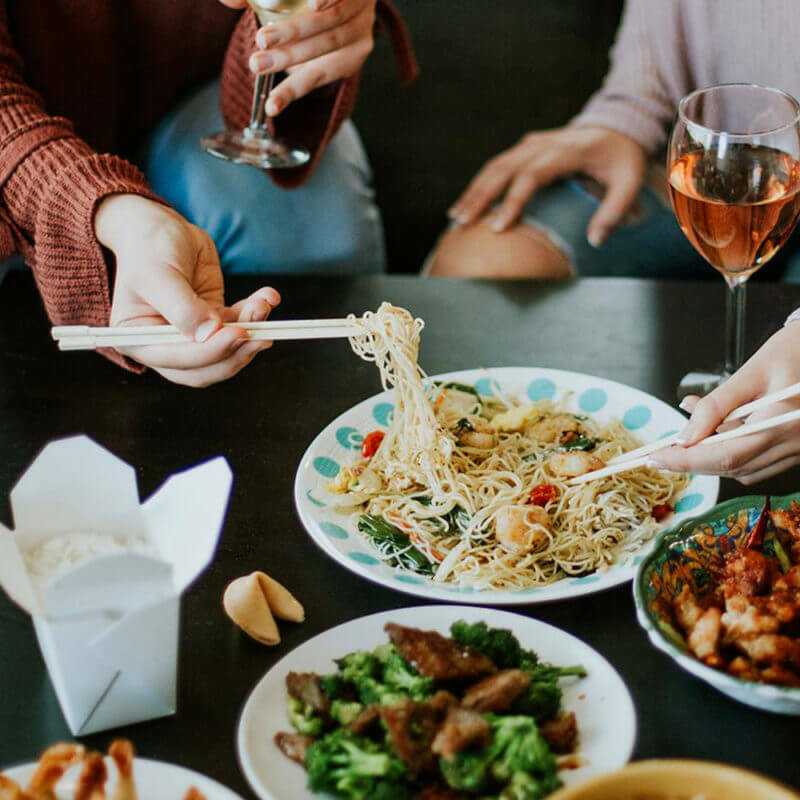 Our menu features a variety of signature dishes you won’t find anywhere else like our Chang’s Lettuce Wraps, Oolong Marinated Sea Bass, Mongolian Beef and The Great Wall of Chocolate™. We also offer an extensive Gluten Free Menu with 29 Gluten Free offerings. Our Gluten Free menu is made with the same attention to detail our guests love – the only thing missing is the gluten! We are open for lunch, dinner, late night dining, and Happy Hour. Seasonal outdoor seating available.